Hi everyone! 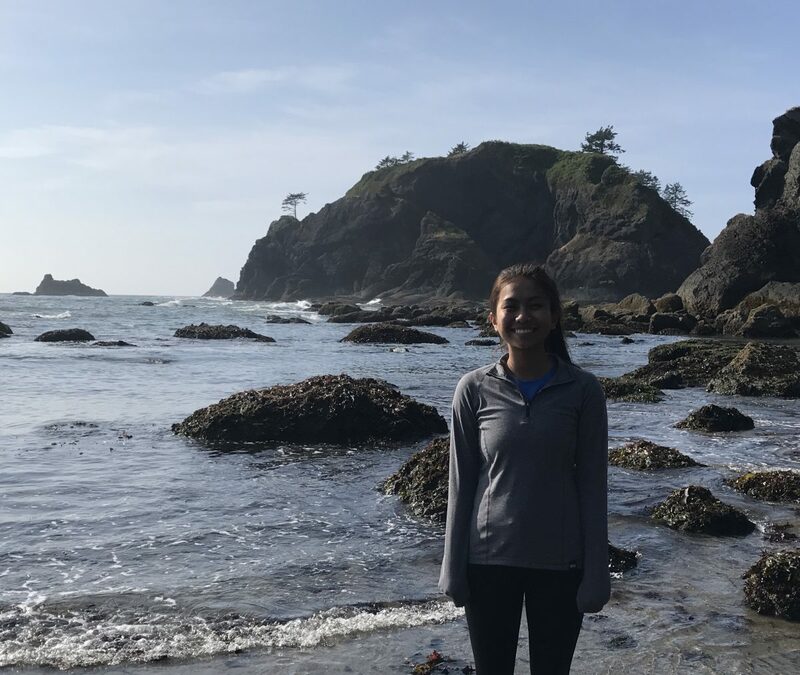 My name’s Vivian Chalardsoontornvatee and I’m the 2017-2018 AmeriCorps VISTA here at the Whatcom Prevention Coalition. During my year of service, I hope to connect with members of the greater Bellingham community and help build sustainability in the work that I am doing. I will primarily be involved with the youth-led prevention clubs in Whatcom County schools and the MAD HOPE Suicide Prevention Training Program. A little background about me, I recently graduated with a degree in biology from Western Washington University and I’m working towards a career in public health. Having moved here from Spokane, WA, I quickly grew to love Bellingham and the people who inhabit it which was why I wasn’t quite ready to move away from this community. I’m a huge fan of Harry Potter and I love to cook and eat in my spare time. I plan on posting entries on here to inform the community about WPC news, events in the community, and projects that we’re working on. I will also be posting on the WPC Facebook page with updates. I hope to spark conversation with members of the community and to help out with anything I can. You can catch me at the WPC meetings every month or contact me by email (vista@wfcn.org)!